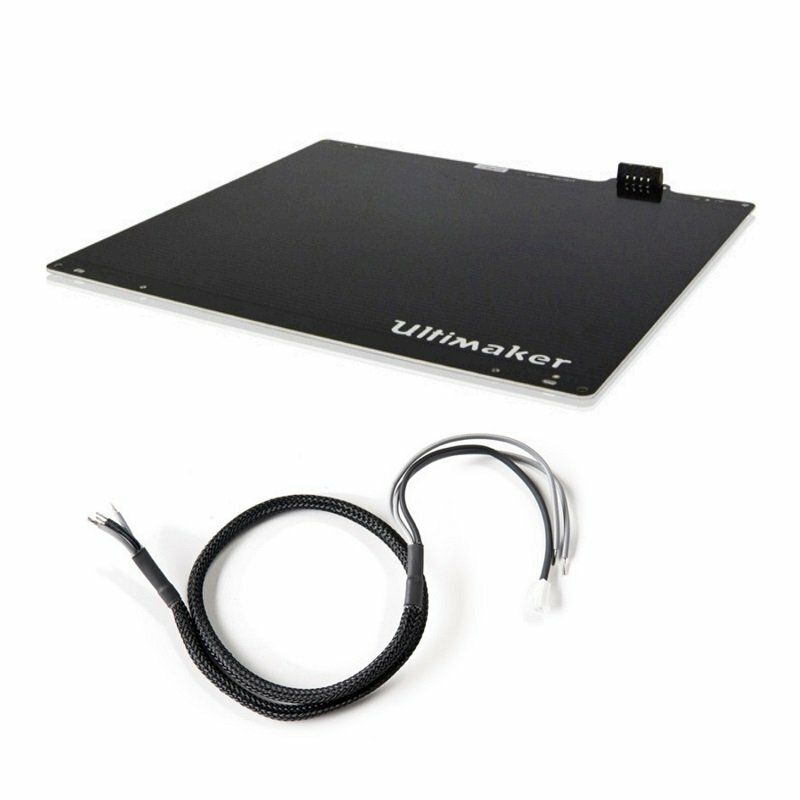 This heating plate is designed for Ultimaker 2 and Ultimaker Original + 3D printers. It only fits these 2 machines. 179,00 € Tax incl. 149,17 € Tax excl. The package does not contain the glass plate or Z-axis (not included) but only the heating plate. This part should be changed following the 'Heated Bed Error' message. It is also important to check the connection to change the plate.